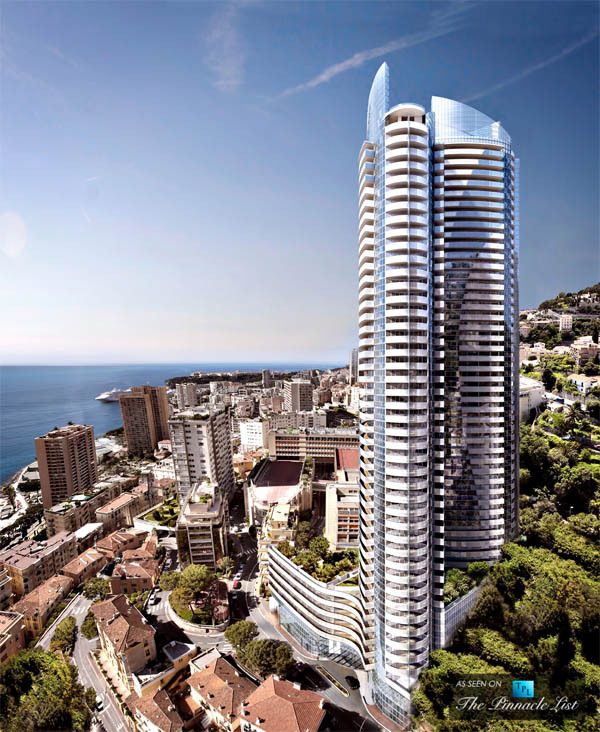 Architect Alexandre Giraldi dreamed up the project that features a double tower containing 70 apartment units (ranging from one to six bedrooms), floor-to-ceiling windows with 360 degree views of Monaco. “To live at Tour Odéon is to indulge yourself in the ultimate lifestyle,” promises the project’s website. But there’s luxury – and then there’s the penthouse. At five-stories and more than 3,300 square metres, the Sky Penthouse has boast multiple swimming pools, a health center and private staff (including a chauffeur and caterer).